Prof. Dr. Jürgen Gmehling is co-founder and was for more than a decade managing director of LTP. 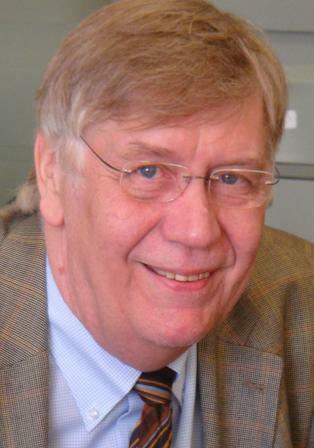 In the course of his retirement as professor at the University of Oldenburg Prof. Gmehling has resigned as managing director at the end of 2010. He is still active for LTP in the advisory board for scientific, technical, and business issues.